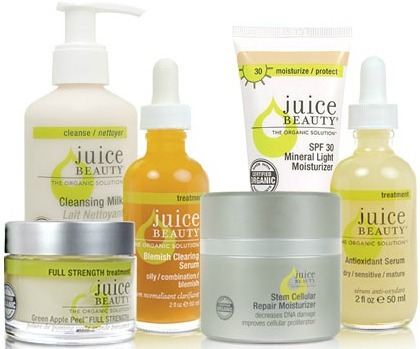 People ask me ALL THE TIME what organic and all natural skin care, hair care and makeup lines I recommend. First of all, I am going to say that I do not personally use very many of these lines. I have used them, but opted for something else. Just because something is natural or organic does not make it good for your skin, hair or body (for example dog crap, pig intestine, or salt) which are all organic and all natural but are not things you want on your skin. This is a line that is organic, all natural, vegan, gluten free and cruelty free. This is as good as it gets folks. The products are potent and they work and work fast! The only thing from them I do not like are their CC cream foundations. I have not tried any of their other cosmetics though, just the foundation and skin care. But just like most organic things this skin care line is pricey. I also am not a huge fan of the scents in most of the products (since they do not use artificial fragrance). But on the flip side their age defy and blemish control regimens are unmatched and fast acting. I will also be honest in saying that the ingredients are high quality and this line will not hurt your skin. Another brand I love for natural skin care is Eminence but one line I do not recommend is Say Yes. 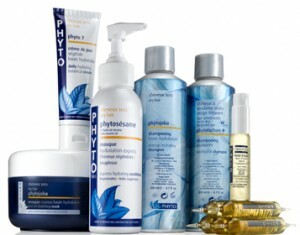 I really didn't know much about Phyto until I talked to a rep and now I am in love with it! It is a pricey brand, but worth every penny and that it literally the only downside. This line has three selling points, they are classic, chic and botanical! The company was started by stylist Patrick Ales in the 50's and he still owns it today, making it classic. It is chic because not only is it base din paris, but all of the labs, production and packaging are done is Paris. Botanical is the most important part, because all of the products are at least 95% botanically derived. This means that the ingredients aren't just some organic something or other, they are plant based! Click here to learn more about the brand itself. These products are potent and a little goes a very long way. I love using their Keratin leave in conditioner on my own hair, and do so often. They have many products that are to potent for daily use because of how rich the ingredients are. Their hair regrowth line for women (Phytocyane) is AMAZING! I am also in love with the protection their shampoo and conditioner for colored hair gives. Another Brand I love is DermOrganics, I do not however recommend the brand OGX. All of these products are mineral based and all natural. I love pur minerals! I actually do use a lot of their eye shadows and even a few of their skin care products. 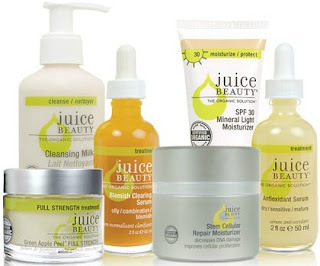 A lot of their skin care has citric in it, so if your skin is sensitive to that, this is not a good skin care line for you, but the makeup is free game, totally worth it, and amazing! Even if you aren't looking for natural cosmetics this brand has a lot of heroes. I have noticed that their two classic eye shadow palettes (Secret Crush and Soulmates palettes) are not as good of a deal or as high quality as their others. The limited time only palettes usually have a more silky texture and high pigmentation. I love their Day and Night 2 palette set on sale right now, and their Love Your Selfie palette is a great way to introduce yourself to the brand with a few eye colors and blushes as well as a lip gloss and mascara. I also think that the Disappearing Act Concealer is one of the best concealers on the market! I am also using their Starry Eyed palette almost daily right now. 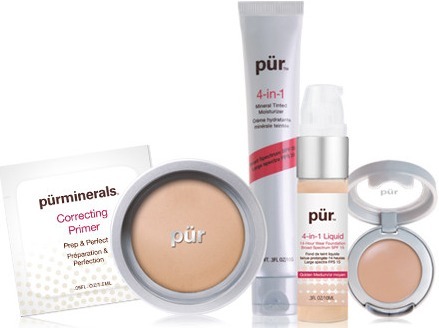 While I love Pur Minerals Cosmetics I do not recommend Bare Minerals. Bare Minerals, OGX and Say Yes do not say they are all natural, but use names and marketing to make people believe they are.